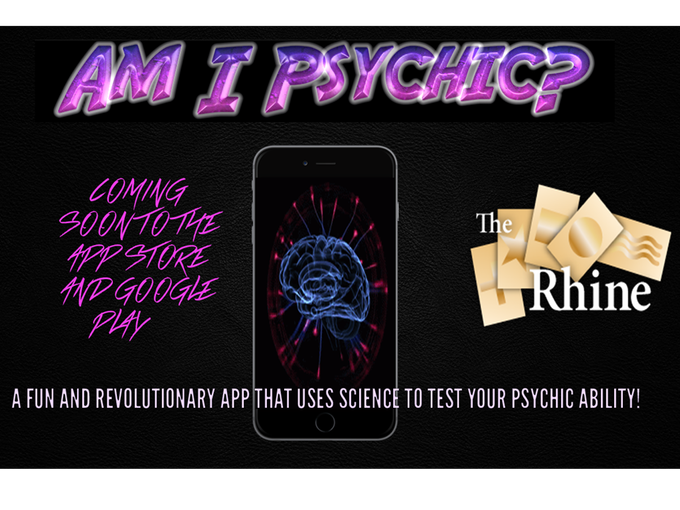 Dominic Parker, a college student at the University of West Georgia has been developing his “Am I Psychic” mobile app for iOS and Android devices, that uses science and statistics to test for psychic ability, in a fun and entertaining way. After investing more than 18 months and $8000 dollars of his own money, Dominic is asking for your support in making the app a reality by funding its development, on Kickstarter. Some donation levels include interesting benefits like free lessons with famous parapsychologist Loyd Auerbach. To learn more and donate, head to the funding page on Kickstarter. Update: The project wasn’t close to its financing goal, unfortunately.